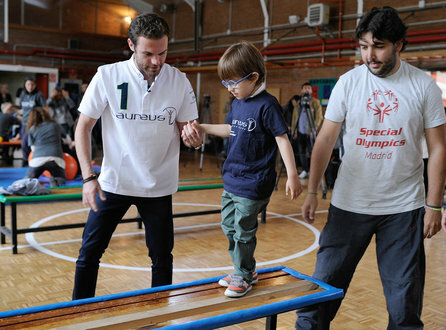 Madrid – Laureus Ambassador Juan Mata has spent time inspiring youngsters from the Laureus-supported Special Olympics Spain ‘Young Athletes’ project in Madrid. The Manchester United and Spain star was present at the unveiling of the IWC Schaffhausen Ingenieur Automatic Edition ‘Laureus Sport for Good Foundation’ (Ref. IW323909) timepiece of which part of the proceeds from sales will go to help children in crisis-hit areas of the world. Juan met youngsters from the Special Olympics project, many of whom have varying levels of disability. The Special Olympics project helps youngsters between the age of 2 and 7 years old with intellectual disabilities using the sport as a tool to improve their physical and sensory capacities. The project uses sport as a tool for social integration. During the event Olivier Lebegue, IWC Schaffhausen’s Brand Director, presented Juan with a limited edition Ingenieur Automatic Edition ‘Laureus Sport for Good Foundation’. The Swiss manufacturing brand created 1.000 limited edition copies, in high-grade steel. With a lot of elegance and a classic inspirational design, in its sphere the characteristic blue Laureus shines. Part of the proceeds from sales will go to help children in crisis-hit areas of the world. The Laureus Sport for Good Foundation uses the power of sports such as football to address social challenges through a worldwide programme of sports related community development initiatives. Laureus supports more than 150 projects worldwide and since its inception in 2000 has raised over €85 million for projects which have improved the lives of millions of young people. 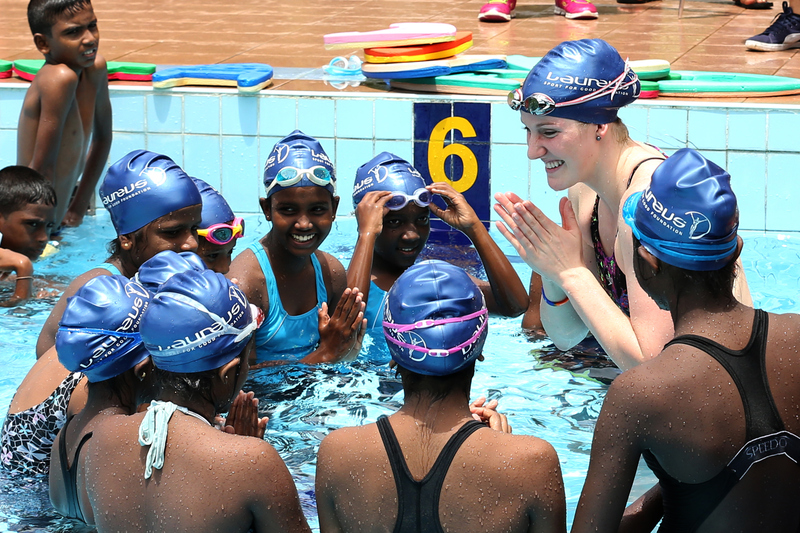 Colombo, Sri Lanka – Global swimming sensation and Laureus Sport for Good Foundation Ambassador Missy Franklin has spent time meeting and inspiring youngsters from the Laureus-supported Foundation of Goodness project in Sri Lanka. Ten years on from English cricket legend and Laureus Academy Member Sir Ian Botham’s visit to the project, Missy spent time with members of the community who were most impacted by the Tsunami which devastated the village of Seenigama in December 2004. The Foundation of Goodness was set up by Kushil Gunasekera in 1999, to provide essential services to the southern Sri Lankan village of Seenigama and aid the development the local community. 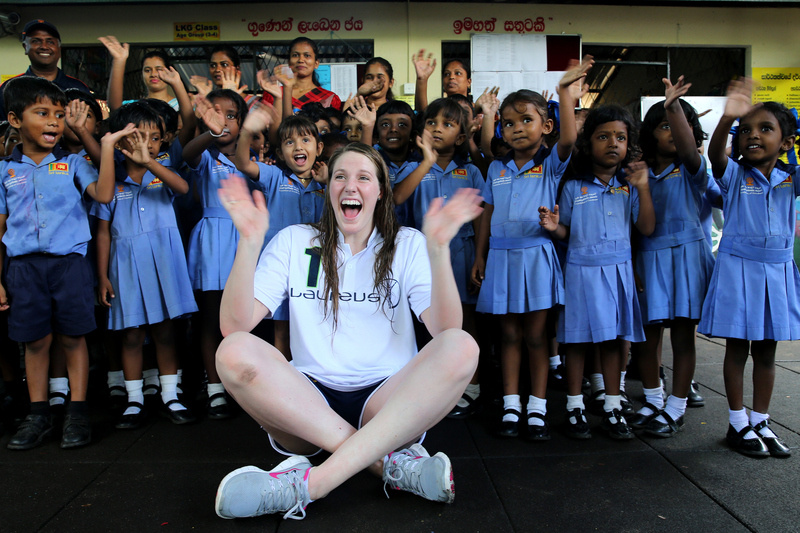 The objectives of the organisation changed dramatically following the Tsunami when, with the support of Laureus, the Foundation of Goodness developed the Seenigama Sport for Life Project to help rebuild the community. Today, post-Tsunami, the focus is on a long-term commitment to community development and social change through sport. Working with over 1,400 young people, the project combines sports training in cricket, volleyball, swimming, netball and badminton with programmes that build life-skills such as leadership, confidence and communication. “I’ve been so inspired by the people I’ve met and the things I’ve seen here in Seenigama . The Foundation of Goodness is a true embodiment of the Laureus message that sport has the power to change the world. The Laureus Sport for Good Foundation uses the power of sports such as swimming to address social challenges through a worldwide programme of sports related community development initiatives. Laureus supports more than 150 projects worldwide and since its inception in 2000 has raised over €85 million for projects which have improved the lives of millions of young people. 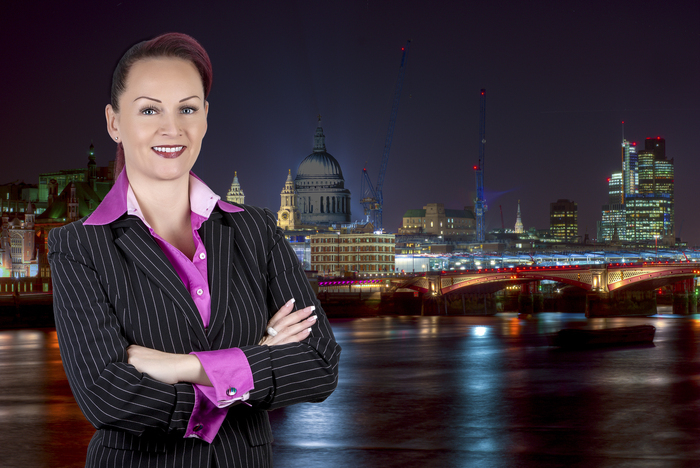 The first ever National Mentoring Day will be launched at the Rockstar Hubs, London on 27th October 2015 where a one-off panel discussion event will be held celebrating the importance of mentoring and raising awareness of the opportunities available. The National Mentoring Day Summit will play host to crucial figureheads of the mentorship movement, including the founder of National Mentoring Day herself, Chelsey Baker. 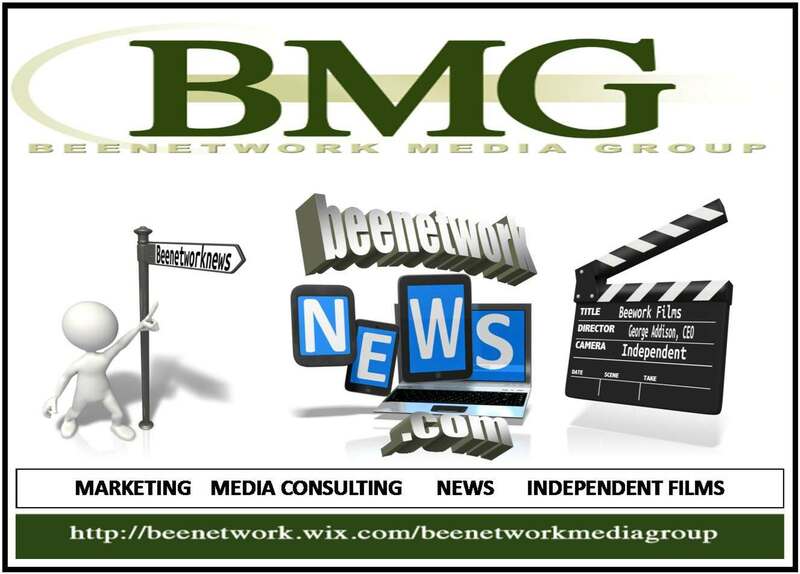 The event, and the new national awareness day in general, aims to celebrate the great work that mentors from all over the UK are doing to help businesses grow, as well as encouraging more people to get involved in mentoring – whether they’re the mentor or the mentee. The event kicks off at 4pm, and Ms Baker will welcome all guests with a speech at 4.30pm, before turning the stage over to mentors and guest speakers Paul ‘Pablo’ Ettinger, Co-Founder of Caffe Nero, and Will King, Founder of King of Shaves. A panel discussion will then take place, featuring Kerrie Dorman, Founder of the Association of Business Mentors, Jonathan Pfahl, Founder and Managing Director of Rockstar Group, and three other key figures in the world of mentoring. The panel will discuss the importance and value of mentoring, as well as offering their ideas on how mentoring should be shaped for the future.